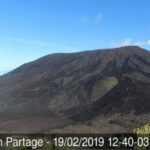 le chaudron de vulcain – February 19 , 2019. EN. 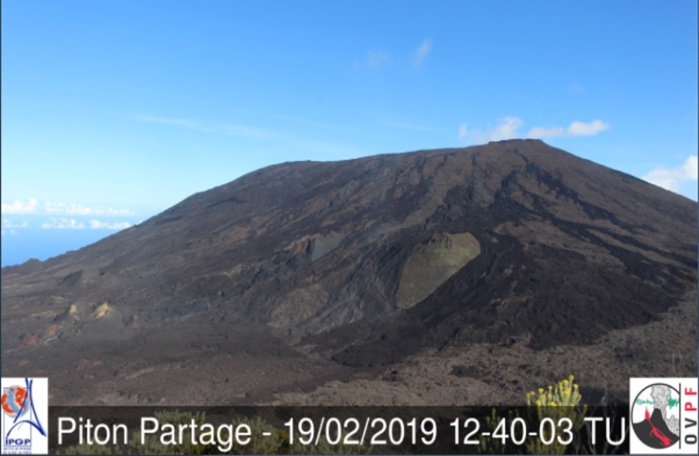 La Réunion : Piton de la Fournaise , Update 16h45. Home / blog georges Vitton / February 19 , 2019. EN. 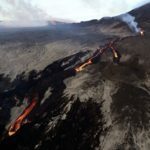 La Réunion : Piton de la Fournaise , Update 16h45. 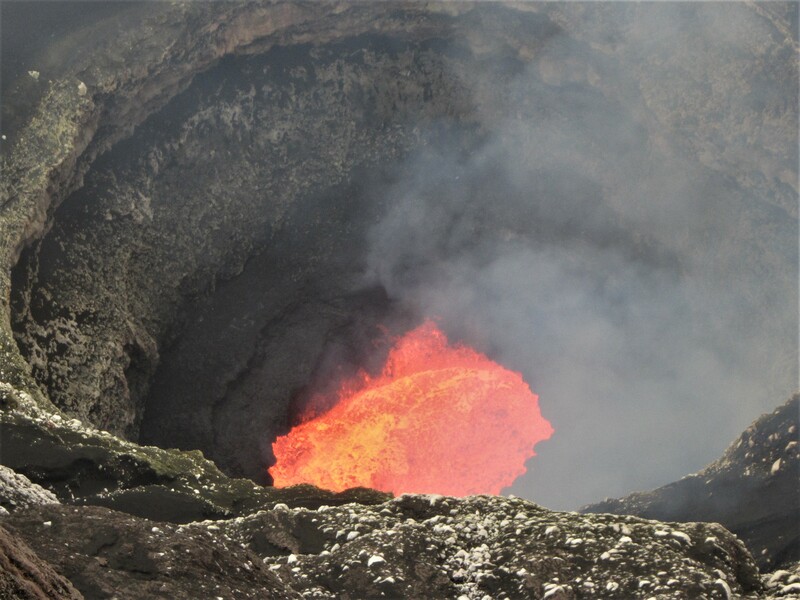 La Réunion : Piton de la Fournaise , Update 16h45. Activity bulletin from Tuesday, February 19, 2019 at 3:15 pm (local time). 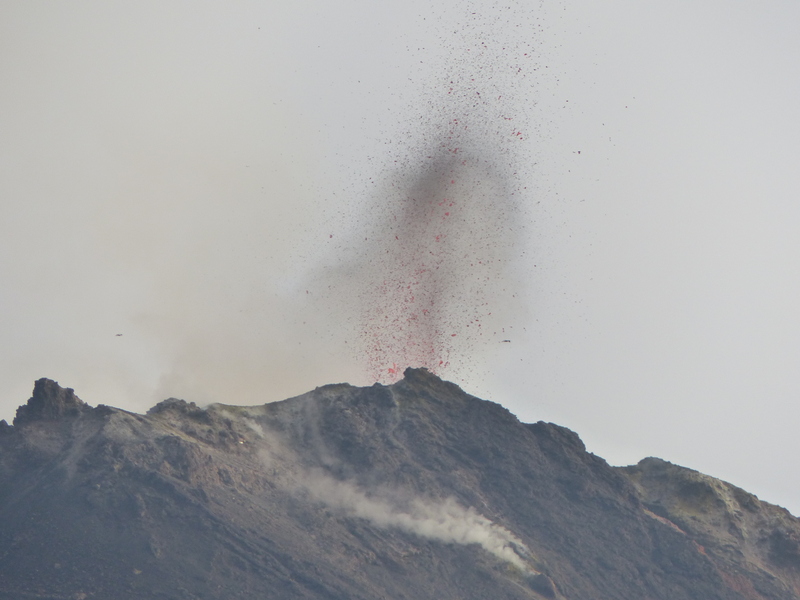 This activity is currently focused on the area where the previous eruption occurred (ended last night).